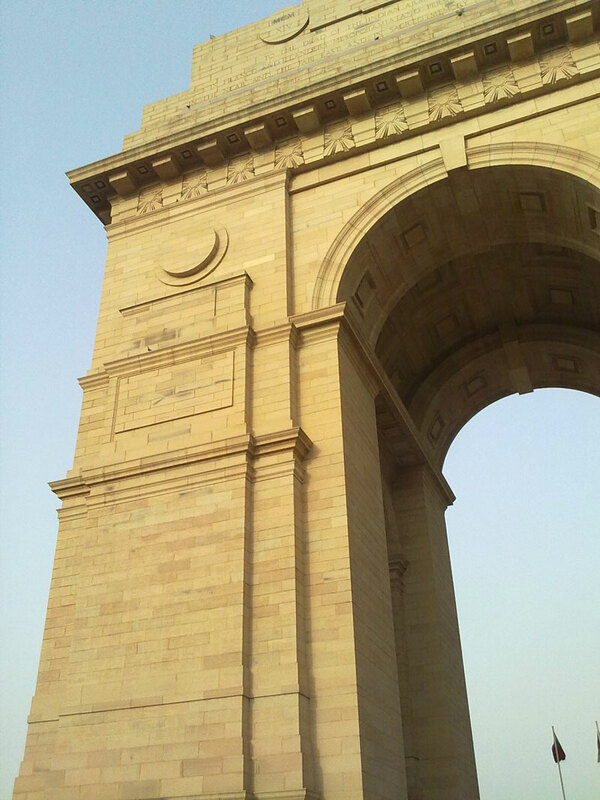 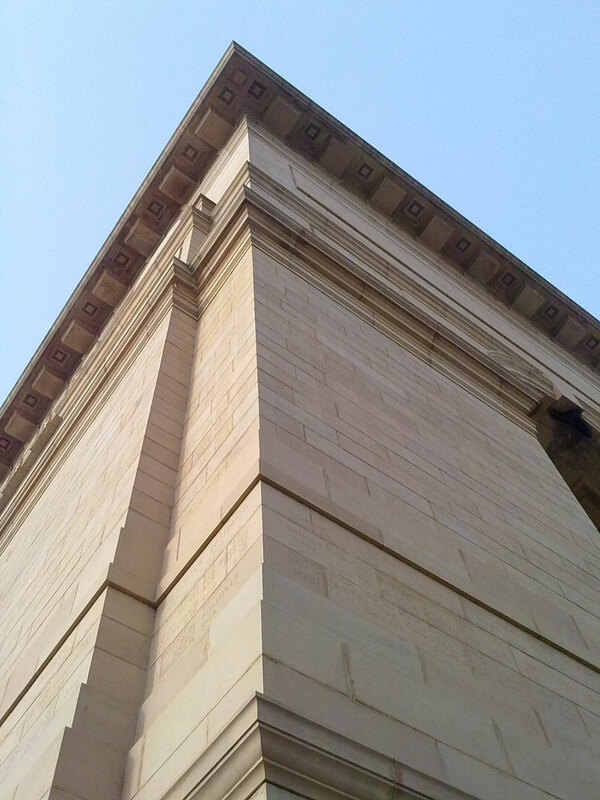 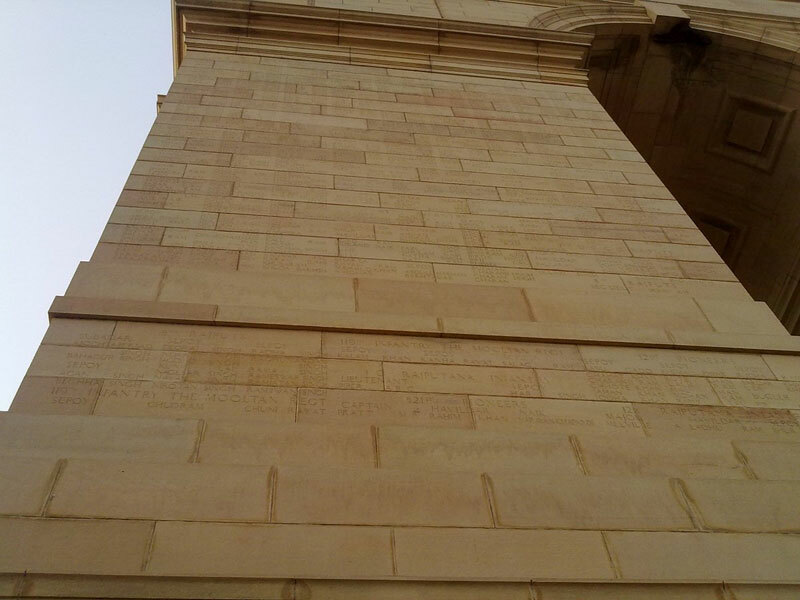 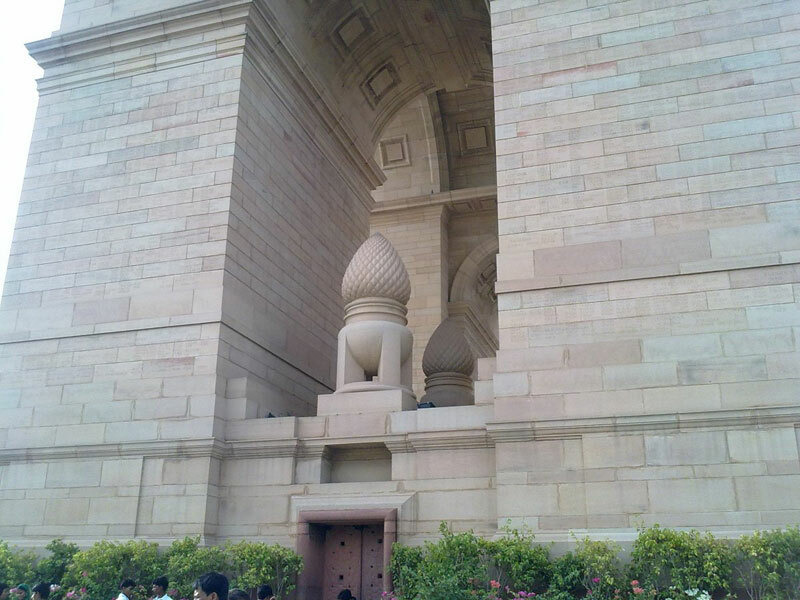 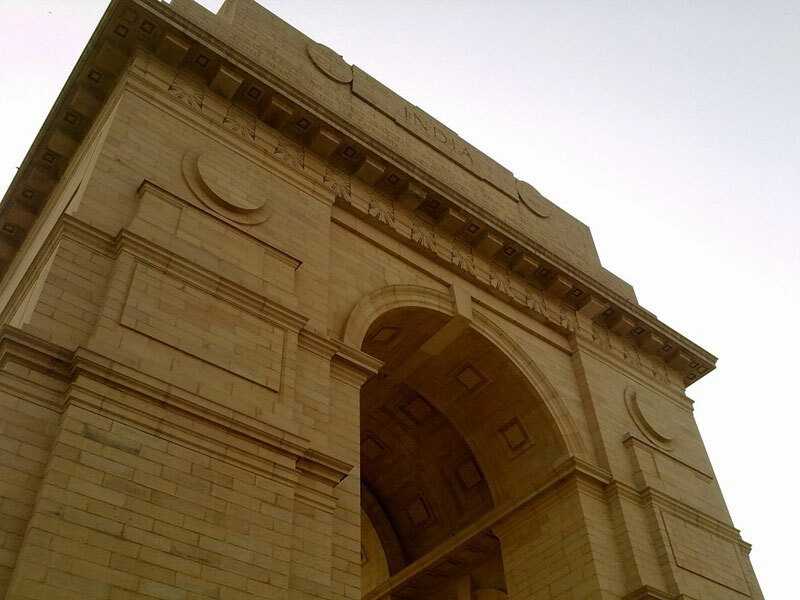 Located in New Delhi, this 42 meter high this gate shaped monument was designed by Sir Edwin Lutyens. 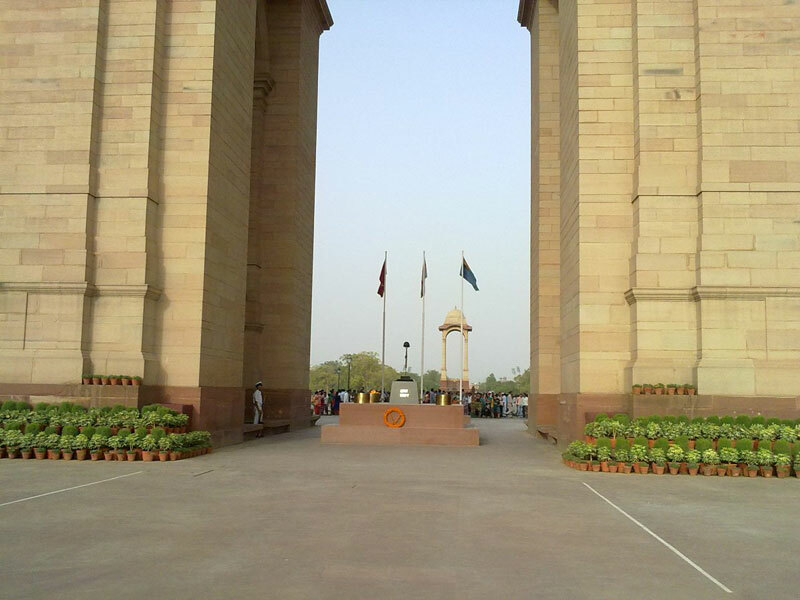 Since 1971 burning under it is the Amar Jawan Jyoti (Flame of the immortal warriors), an unceasing flame that burns throughout, under the humongous patriotism to remind the nation of soldiers who sacrificed their lives while fighting in World War I and the Third Anglo-Afghan War. 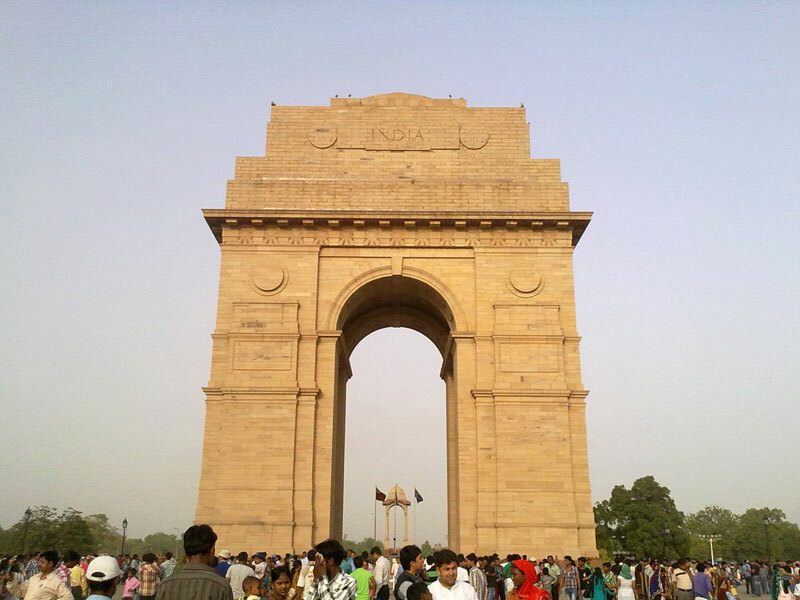 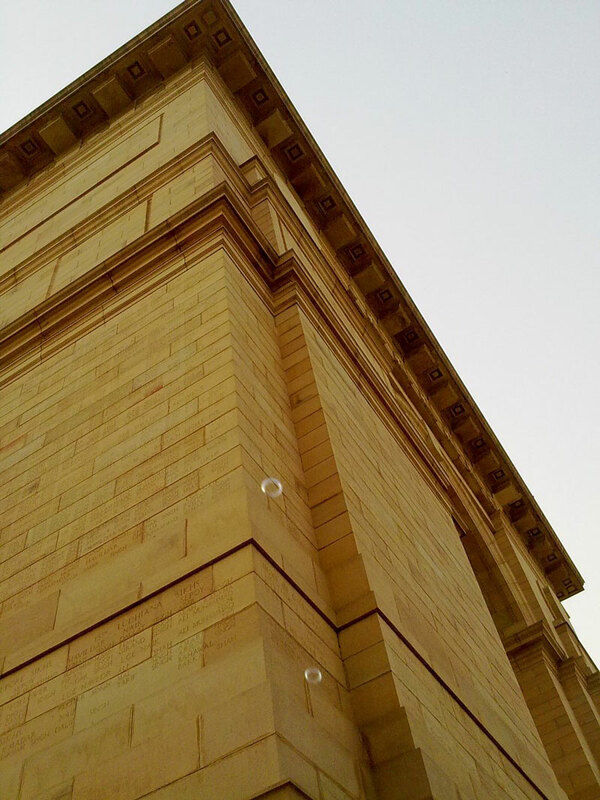 Located in the heart of Delhi it is perhaps the most easily reachable tourist destination in the city. 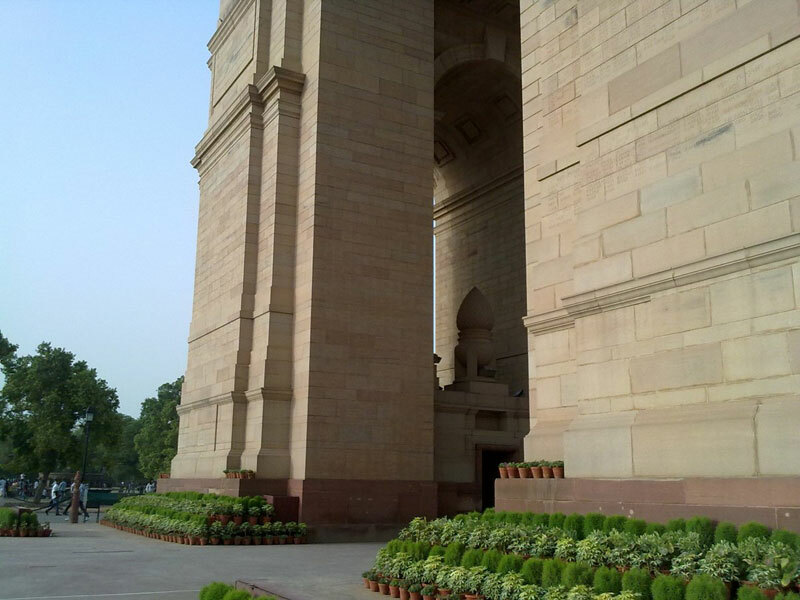 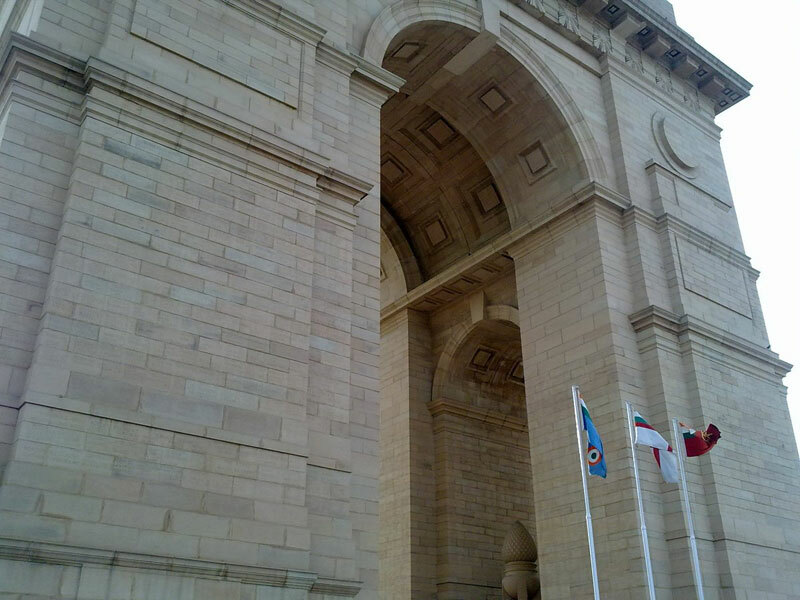 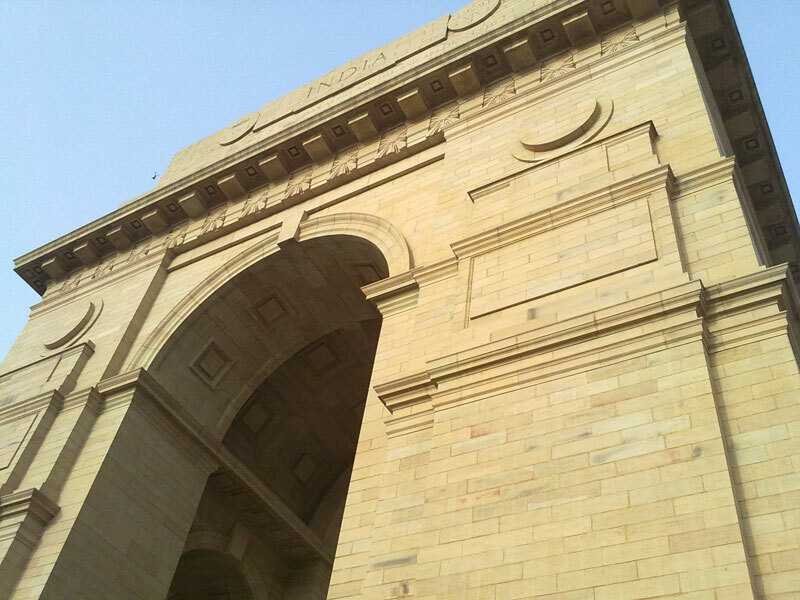 This splendid stone archway was originally known as All India War Memorial.After the independence the India Gate became the site of the Indian Army's Tomb of the Unknown Soldier, known as Amar Jawan Jyoti ("the flame of the immortal soldier"). 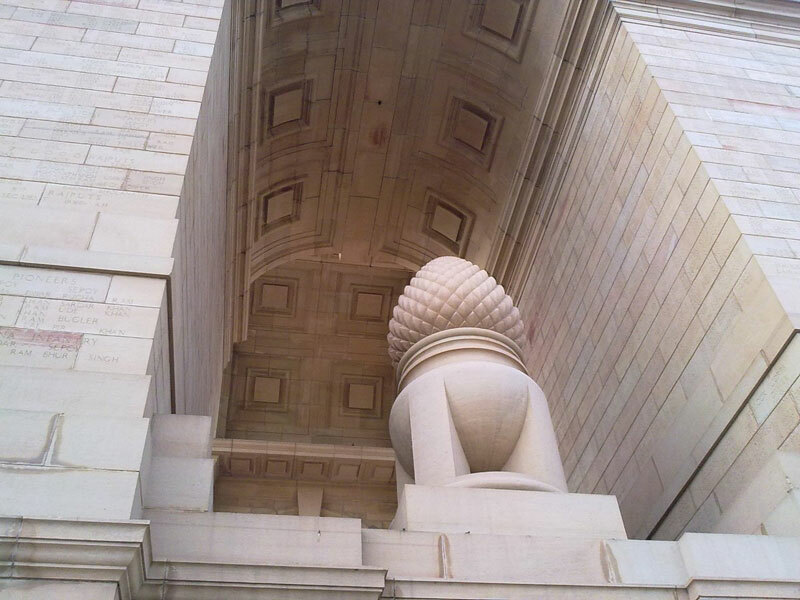 The monument has the following lines inscribed: "To the dead of the Indian armies who fell honoured in France and Flanders Mesopotamia and Persia East Africa Gallipoli and elsewhere in the near and the far-east and in sacred memory also of those whose names are recorded and who fell in India or the north-west frontier and during the Third Afghan War.